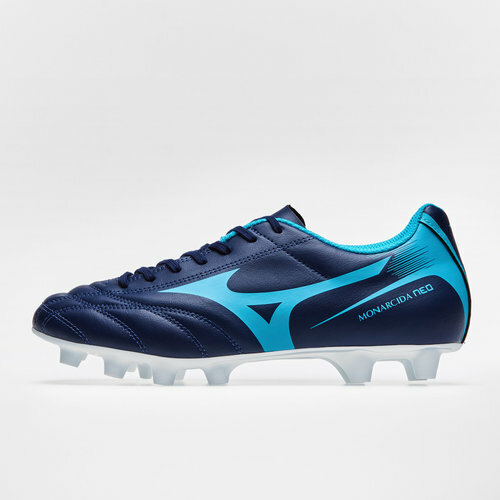 Providing solid support whilst remaining lightweight and flexible, make no sacrifice to your movement on the field with these Mizuno Monarcida Neo MD FG Football Boots in Peacoat and Peakcock Blue. 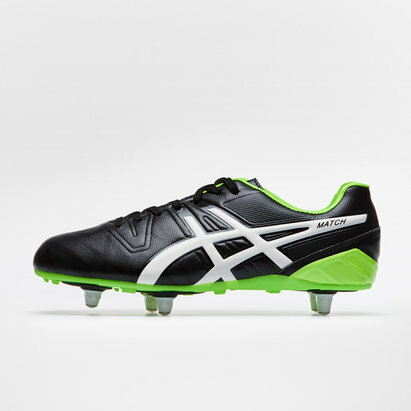 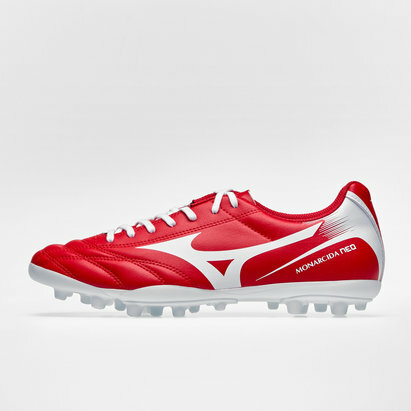 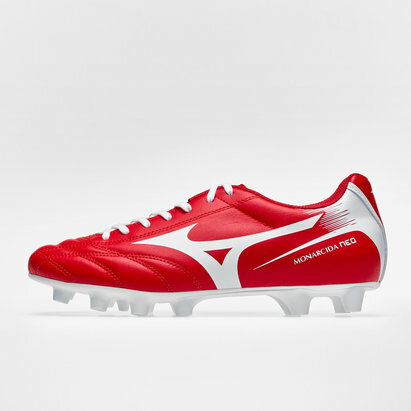 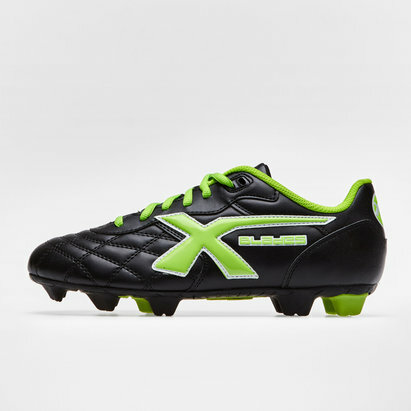 These quality yet affordable rugby boots from Mizuno have a durable and light synthetic upper that features breathable padding inside and around the heel and ankle for support and comfort. 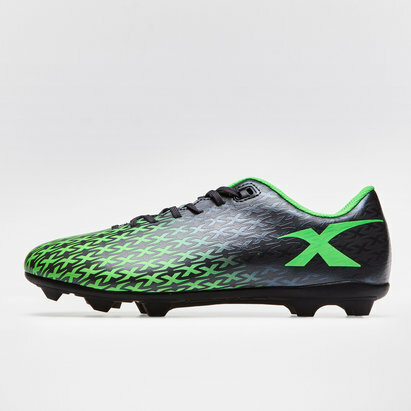 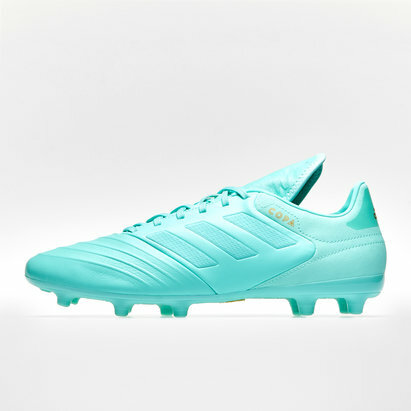 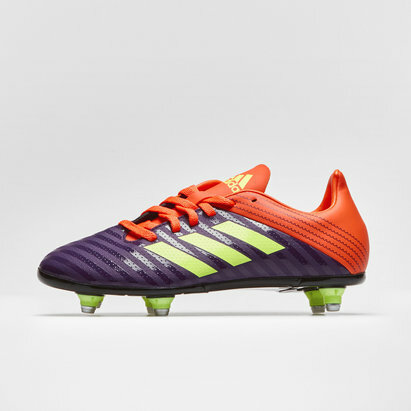 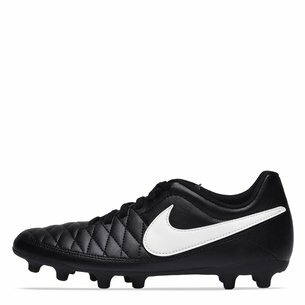 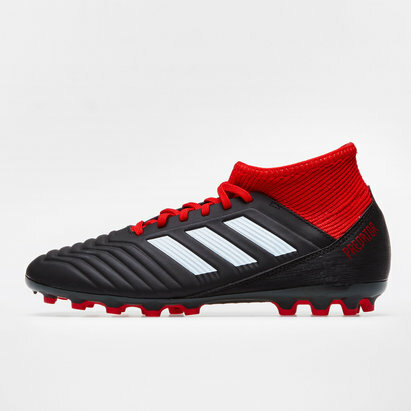 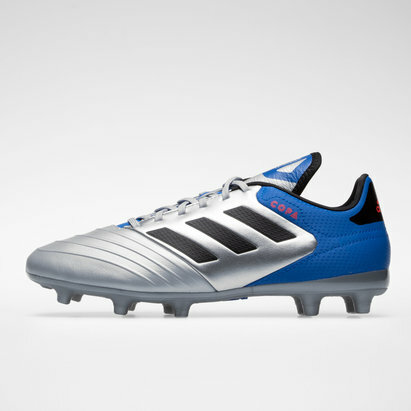 Built upon a flexible outsole and optimised for soft ground pitches, this boot features removable aluminium studs that offer reliable stability and traction as well as freedom of movement for quick turns and changes in direction. 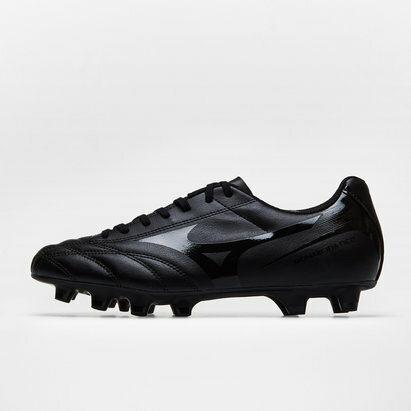 Have no worries about slipping up when you make a daring run in the middle of a tense game by arming yourself with a pair of Mizuno Monarcida Neo Mix FG Football Boots.